Canada's premiere rock radio interviewer and radio series host, Jeff Woods, narrates the audio version of his acclaimed first nonfiction book, featuring a nostalgic romp through his own career in radio and records, alternating between that and exclusive conversations with the legends of rock. Woods has followed his passion wherever it’s taken him. 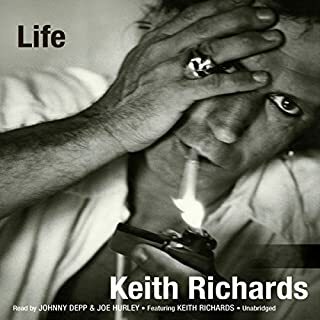 Radio, Records & Rockstars takes you behind the curtain, revealing what's happened to radio as Jeff also reveals the unvarnished truth of his own storied life, including his professional and romantic peaks and valleys. 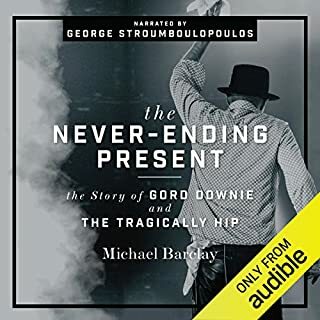 This work of reflection and conversation relates the stumbles and defeats, truths and triumphs of the artists who will go down in history as helping to define a generation - and of the man who has long brought their stories to listeners across Canada and those tuning in from the USA and around the world. This is a must for any music fan!! Jeff Woods has been a recognizable voice to any rock and roll radio fan in Canada. This guy has interviewed and told the stories of the greats of Rock and Roll! 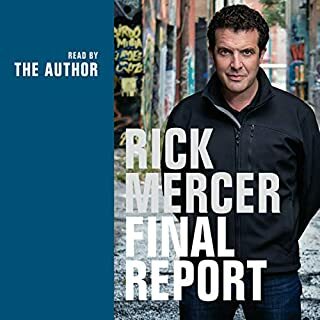 This book takes you through his life and career in radio and plays the audio of his interviews with some of your favourite rockstars. 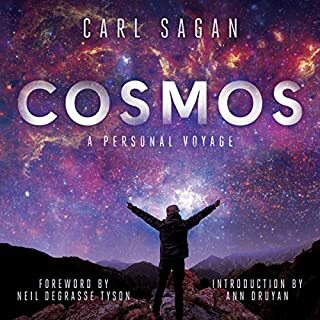 I don't re-listen to audiobooks but this one will definitely be a recurring listen. GET IT! Never dull or a lull: The coolest stories ever told. Learn how to bookmark cause your going listen to this again (& again). A great listen for rock music fans, make that a MUST LISTEN. This is an equal real life companion to Camron Crows’ movie “Almost Famous”. Amazing, inspiring interviews with Angus Young, Sammy Hagar, Neil Pearl, David Bowie and the Fleetwood Macs, LED Zeppelins, Pink Floyd’s and Holes too. Jeff Woods tells stories about Rockers and Rock radio people ( some of who I know, that were new to me) and its celebs that are captivating and entertaining. 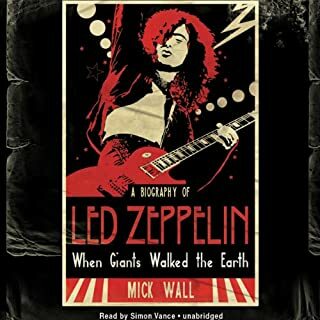 If you love rock, you’ve found the perfect audiobook, written and narrated by a kindred sprit. What a lovely way to read about the history and stories of great bands. Add in Jeff’s fabulous smooth voice and this is a 100% winner! Jeff Woods is a quintessential story teller. His retrospection of the history of rock is emphasized by his personal life experiences. His story is told from the heart leaving his soul exposed for his readers/listeners. His ability to glean the subtle nuances of the many rock legends he has interviewed is testament to his in-depth knowledge and understanding of the profession. 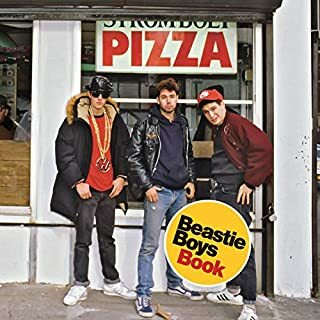 While listening to this book, you will be carried away by Jeff’s hypnotic, mellow voice. His love of music is evident in his flawless delivery and rings with an overwhelming quality of sincerity. I couldn’t possibly recommend this book more. I guarantee you will listen to it more than once.